Bachelors aa? meeru working women aa? vere state nundi itu ochi inti food ni miss avtunara? There is a solution for everything antaaru!! and yes that is true. Diniki solution home made delivery apps, Intlo chesinate untadi food with good oil and with good quality. Amma chethi vanta ni miss avthu, bhayta meals nundi chiraaku ochesthe ee apps definite ga try cheyali. 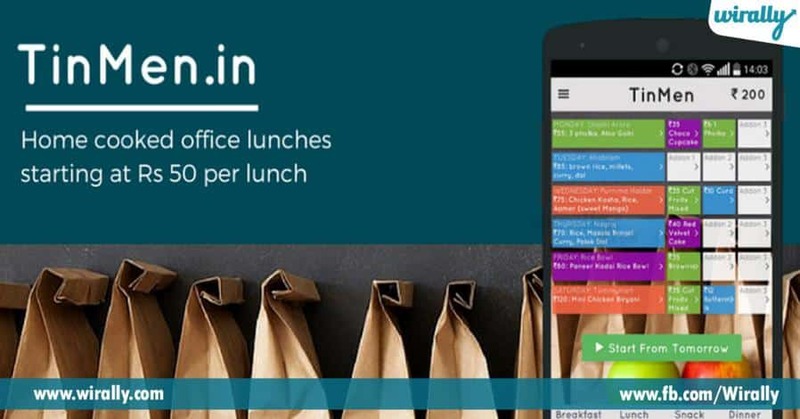 Tinmen App : Amazing home chefs tho networking chesi, reasonable prices tho miku nachindi baaga pack chesi delivery chestaru, Bonus entante delivery charges undaavu. 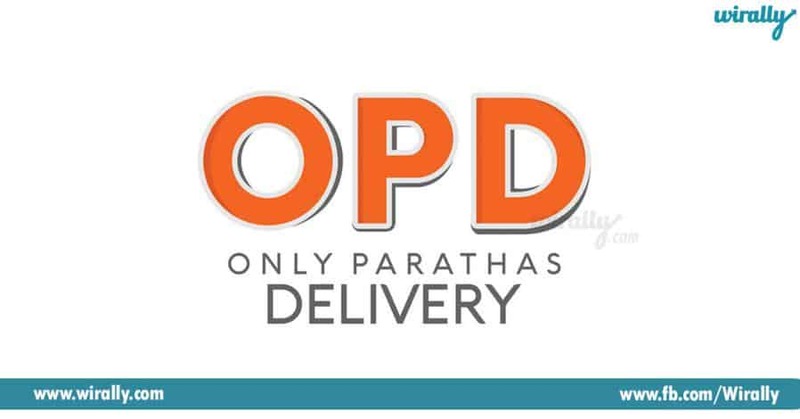 Just order and eat !! 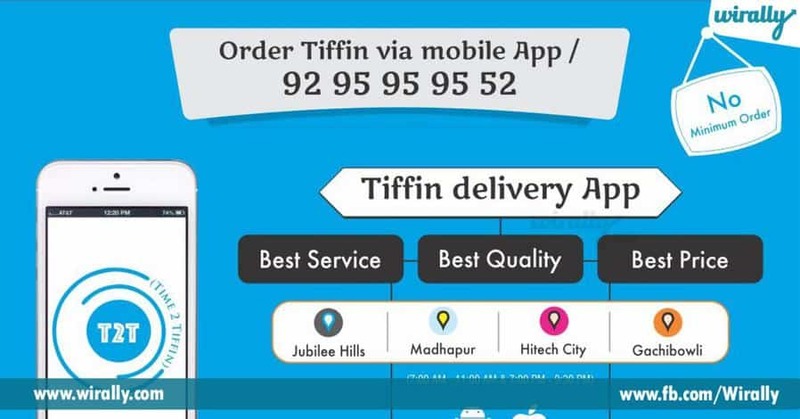 Time 2 Tiffin : Time 2 tiffin oka delivery tiffin app, office tondarlo tiffin tinadam marchipoyi, or morning tiffin chese opika lekapothe, home-made style lo breakfast deliver chestadi ee app. On time with affordable prices. Seema’s home made paratha’s : Paratha’s ishtam unna vallaki, this is the best app. All type of yummy paratha’s intlo chesinate untayi . 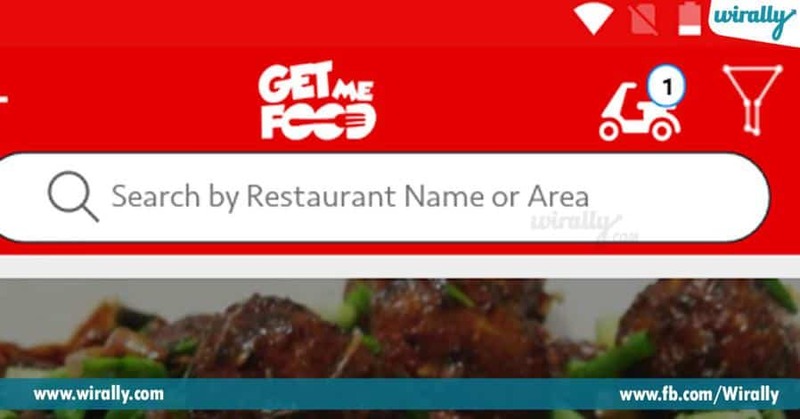 Get me food : Get me food oka meal delivery app, combo meals, vegetarian food and also non-veg food is very tasty . variety of curries and rice items kuda untaayi. 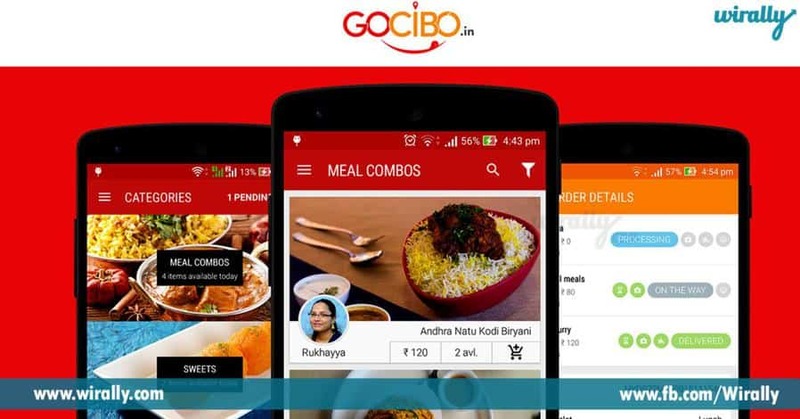 Gocibo : Gocibo is run by home chefs, tiffin boxes lo meeku whatever dish tinalani undho, they will cook according to your likes and preferences. Food is love, Keep calm and order home cooked food! !